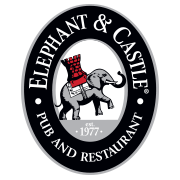 In the Bustleton section of Northeast Philadelphia, Il Polpo (9825 Bustleton Ave., 215-677-2224) serves gluten-free pasta, as do two restaurants in Bethlehem in the Lehigh Valley: Molinari's (322 E. 3rd St., 610-625-9222) and Sal's Brick Oven Pizza (313 S. New St., 610-317-0400). Always request a fresh, clean pot of water for gluten-free pasta orders. Philly.com's Insider blog reports that Agiato in Manayunk and Benny's Burger Joint in Collingswood (which served gluten-free buns) have closed. 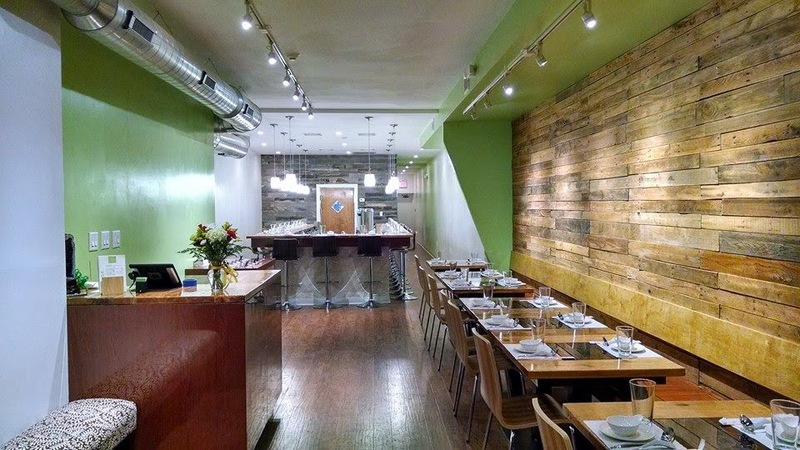 Speaking of Manayunk, gourmet food and housewares shop Petit Gourmand (103 Cotton St., 215-482-0375) stocks gluten-free pasta, crackers, cookies and baking mixes. 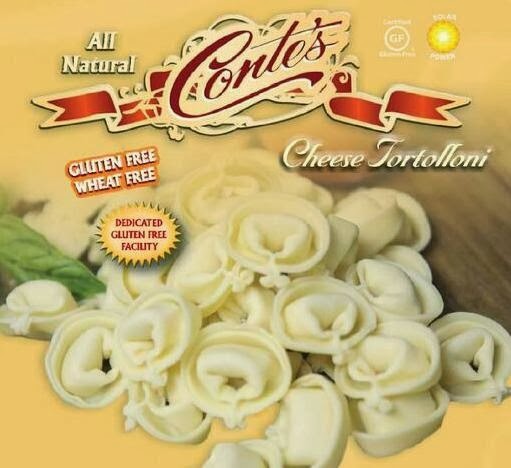 South Jersey gluten-free pasta maker Conte's will soon be rolling out two more options as part of its growing gluten-free line: cheese tortolloni and butternut squash ravioli. The gluten-free products are made in a dedicated facility in Vineland. Another local business, Soom Foods, was the subject of Tuesday's post. The Philadelphia company's tehina, a sesame paste used in the hummus at Zahav and other local restaurants, is sold at a number of area markets. 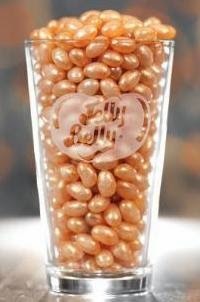 Jelly Belly announced an novel jelly bean flavor this week at the Winter Fancy Food Show in San Francisco: Draft Beer. Styled after a hefeweizen ale, the new flavor contains no gluten or alcohol and will be in stores this spring. Bumble Bee's new SuperFresh premium fresh frozen seafood line - six varieties in all - is entirely gluten free. There are two kinds each of salmon, tilapia and shrimp. The Gluten Free Philly app for iOS and Android devices is now available. Find more than 1,300 area gluten-free-friendly businesses on the go, search by cuisine or neighborhood, and more!